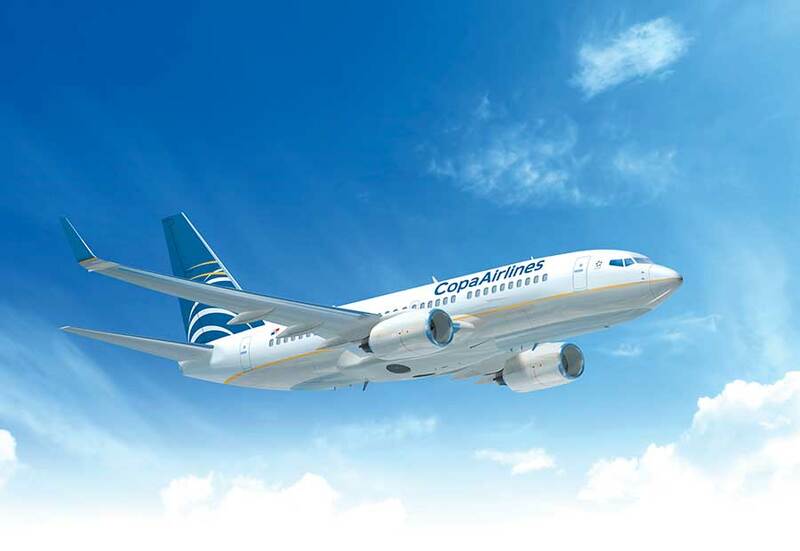 From the Hub of the Americas in Panama, you can go anywhere on the continent when you travel with Copa Airlines. Whether you’re traveling out of Panama City (PTY) or David (DAV), Copa Airlines connects you to more than 78 destinations in more than 30 countries across North, Central, and South America and the Caribbean. You can purchase your ticket and manage your reservation from the comfort of your own home at copa.com. You can also book a hotel room, rent a car, and purchase travel insurance, all on the same site. Savor the experience of traveling on a world-class airline. You’ll enjoy safe, on-time travel and full, friendly service, including in-flight entertainment and complimentary beverages.